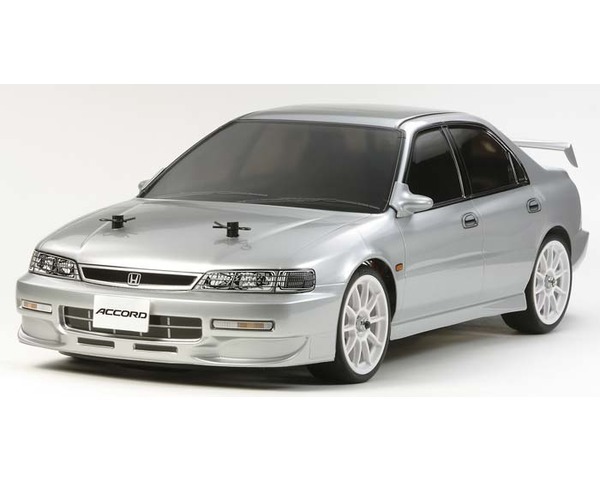 Honda Accord "Aero Custom" Kit from Tamiya. This kit can be used in Tamiya Official Races. Tires: Racing slicks with foam inserts, 0.94" (24mm) wide, 2.4"